Nowadays, Hacking is very popular whether it’s hacking a website, a bank or someones privacy we are aware of these types of hack but there are many other small ways by which hacking can be done that no one has an idea. 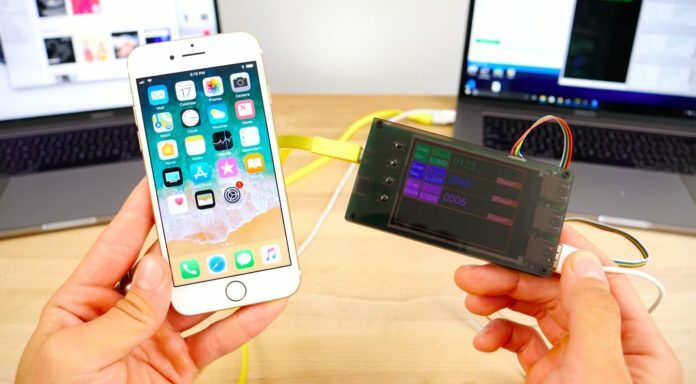 Well saying that, we have got a trending hacking news that you haven’t heard off, There’s a simple $500 device which can hack 3 iPhone 7s literally in just 1 seconds now, that’s something to worry about. 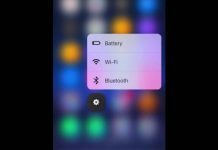 We have seen Using small third-party hardware devices a hacker can hack up to three iPhone 7 or iPhone 7 Plus handsets simultaneously. As per the sources the hacking video was provided courtesy of YouTuber “EverythingApplePro.” He explained that how a hacker can hack your iPhone 7s just with in seconds specifically, outlining a process by which this $500 box takes advantage of the white “press home to recover” screen that iPhones display during an iOS update. 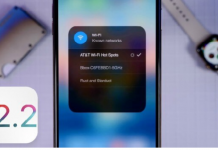 The process will carry out by using a Third party software called 3UTools, when a user connect their iPhone 7s to their Macbook and reboot the device into DFU mode the tool is to force the handset (or handsets) into updating without a passcode. After that, you can start you brutal exploitation by attempting a new passcode roughly every 10-50 seconds until the handset(s) have been cracked. Well, “They found a loophole in the data recovery state that allows you to use as many passcode attempts as you want,” He also told noting that the iPhone 7 will not lock a user out after the typical ten incorrect attempts; but instead the box will be able to attempt a seemingly infinite number of passcode combinations until the iPhone is hacked. 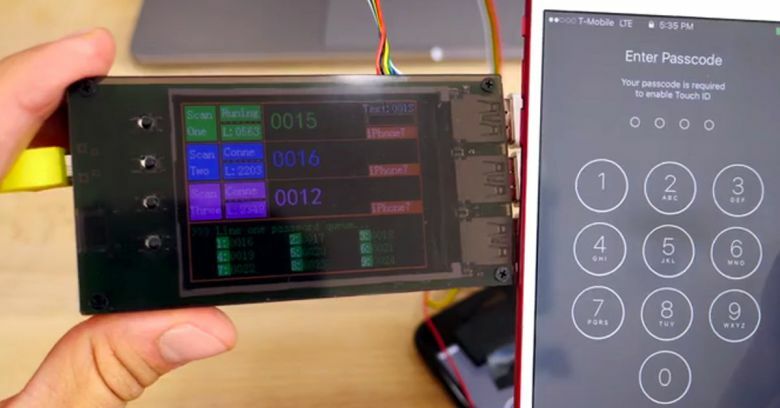 The only downside of using this hack using the box passcode is that it may be a lengthy process where hackers will have to wait for a long time. For example – A user with a 4 digit passcode will be cracked more easier than a user with a 6 digit passcode or a alphanumeric passcode would. As of now, the exploit is apparently just for the iPhone 7 and iPhone 7 Plus, and will not work even on devices like the iPhone 6s or SE. Moreover, the exploit will work only on iPhone 7 devices running iOS 10.3.3 or the latest iOS 11 beta. Taking a big note that, if an YouTuber can exploit can crack the iPhone system pass code and break through it than a hacker can do it in more other simpler ways, which leaves a big question about Apple’s security. Are the updates and patches for security update strong enough to control this kind of third party exploitations? Do show your thoughts in the comment section below.